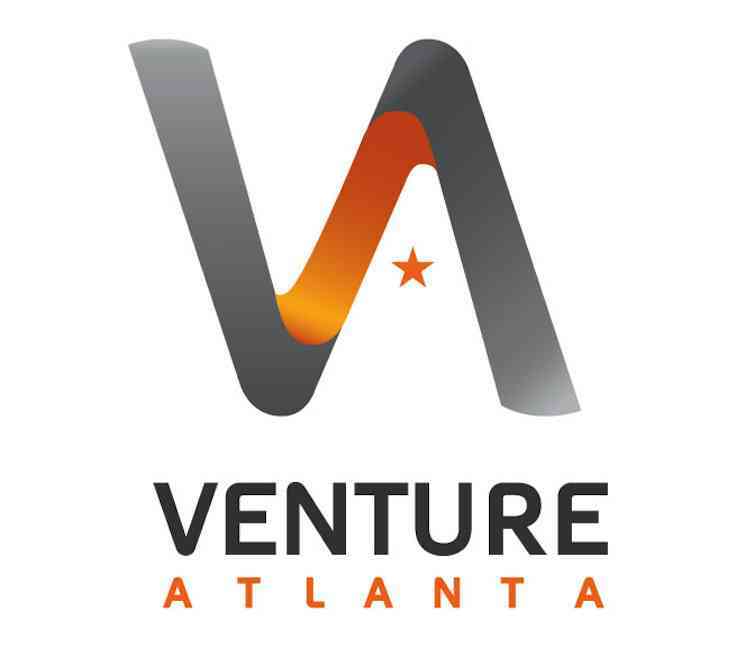 Venture Atlanta and Tunefruit and iFusion Marketing…oh freaking my. If you want to quick and dirty overview, we do that sort of thing. And really week, this fruit might add. The subject of the article centered around music technology (we might be considered to be “in” that circle), and whether Atlanta has, supports, or grows that sort of talent, both on the company and personnel side. Our answer was simple…we are here, we use tech to help customers more easily license music, and artists more easily sell their music, and we think Atlanta has been a big part of this effort to make our company a successful one. Check out the full article for insights from other Georgia music companies.